Decore-ative Specialties offers a diverse collection of products available in a variety of materials. 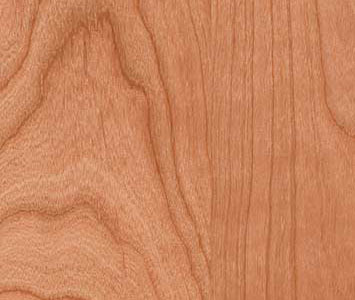 With everything from Maple hardwood to more unique, new materials like TSS Laminates with a deep textured surface, we have the materials you need for your next project. If you don't see the material you are looking for please contact our Customer Service Department for assistance. Wood At the root of our business, wood products are what we've specialized in everyday since 1965. Whether you need cabinet doors, drawer boxes, molding, accessories, or sheet goods, Decore-ative Specialties is the top supplier of wood cabinet components. Deco-Form® Our Deco-Form® products are seamlessly constructed with Rigid Thermal Foils (RTF) applied to a durable and stable composite core of Medium Density Fiberboard (MDF) and are often referred to as 3D Laminates. Acrylic High Gloss or Matte Acrylic laminated to a strong MDF composite core. 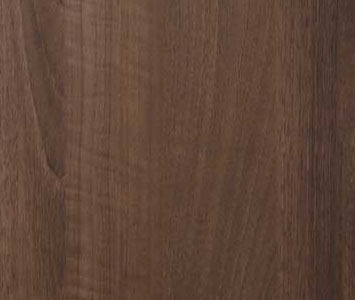 Melamine A decorative melamine resin is applied to a composite core, typically MDF or Particleboard. Aluminum Aluminum products available in Brushed or Matte. Doors are offered with a variety of glass inserts.